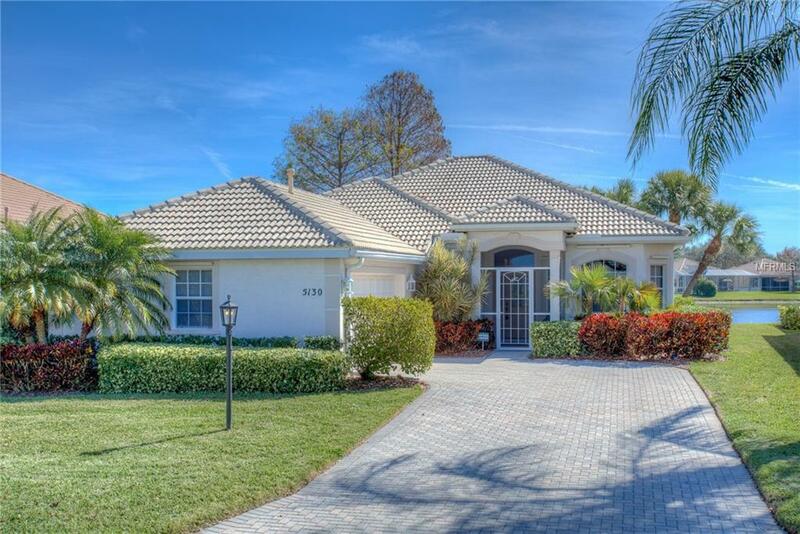 Fantastic opportunity to enjoy this meticulously maintained home located in The Hamptons, a beautiful community in Palmer Ranch. 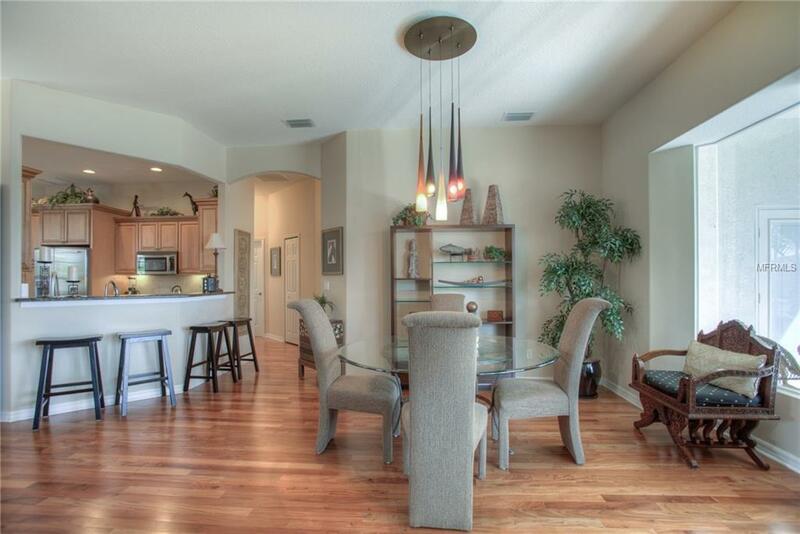 Features include contemporary furnishings, high ceilings and very tranquil views of the community lake. 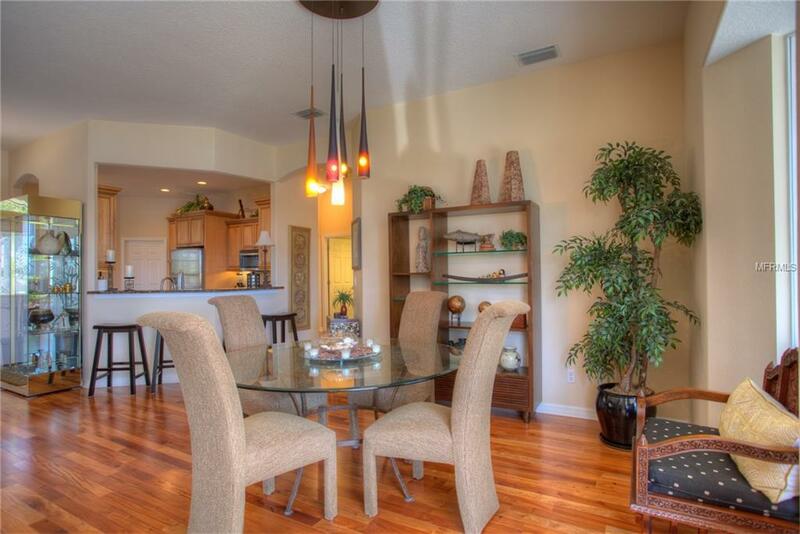 Short stroll to the heated community pool and an abundance of shopping and dining nearby. 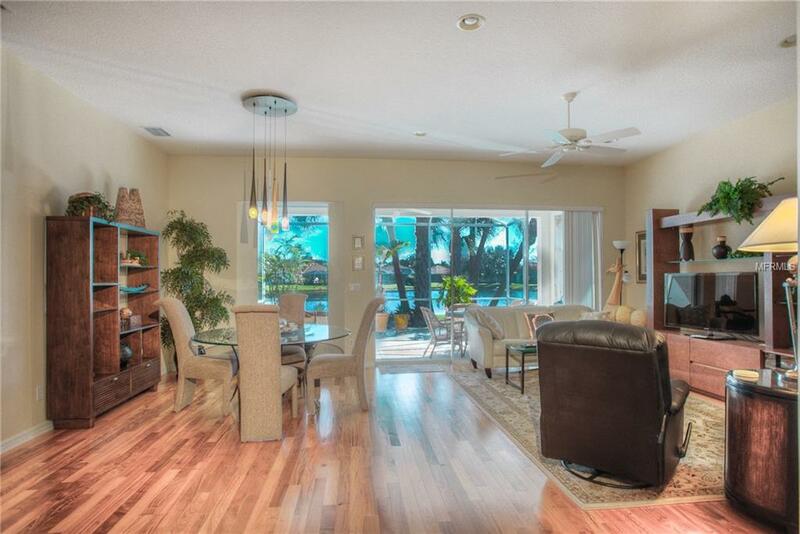 Short distance to Downtown Sarasota and #1 World Famous Siesta Key Beach. Pets welcome with owner's approval.